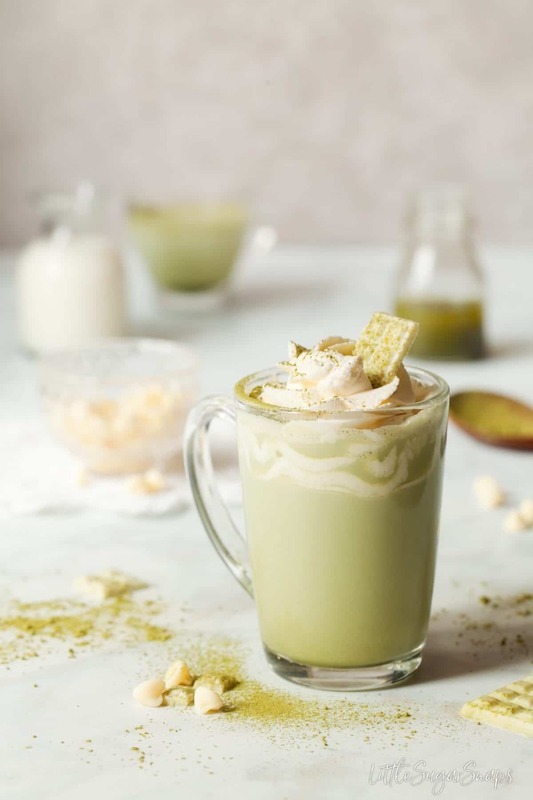 Coconut Matcha White Hot Chocolate is a feast for the eyes as well as the taste buds. 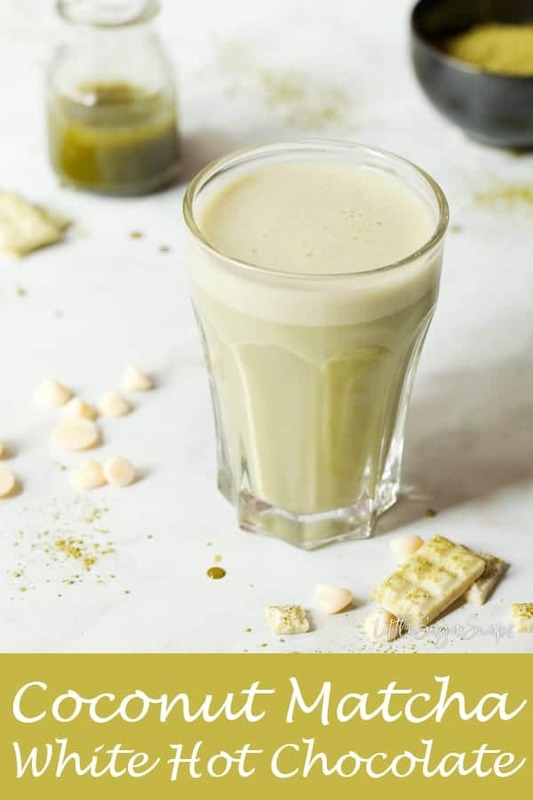 This sweet and comforting drink is ready in a flash and that gentle green hue is hard to resist. My recipe today is nice and simple yet very welcome for the dark, dismal days of January. I’m a sucker for a good hot chocolate and I never tire of trying out new flavours. Of course, spices or a touch of fruitiness always hit the mark for me, but I’ve never got around to adding a hint of tea to my hot chocolate adventures. Well, not until very recently anyway. Dazzled by the striking green of Matcha tea, I have hankered after dropping it into a hot chocolate for quite some time. 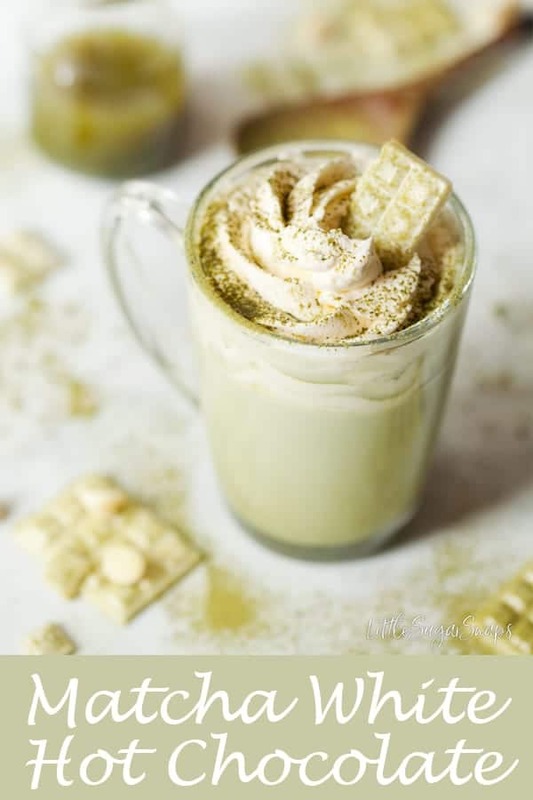 The good news is, I was craving a milky drink last week, so I finally got around to making a Matcha White Hot Chocolate. 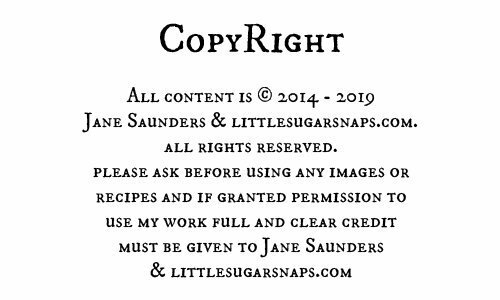 In fact, I have two versions to present. Two versions? Well, it’s simple. 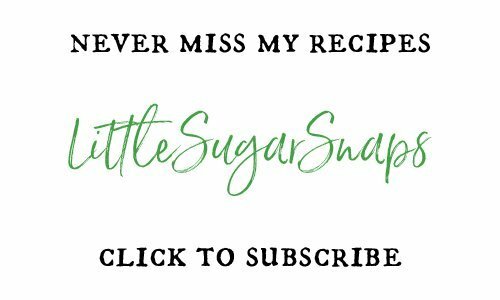 My initial thoughts were to produce a Coconut Matcha White Hot Chocolate. Those flavours just go so well together, so I knew I had to try it out. 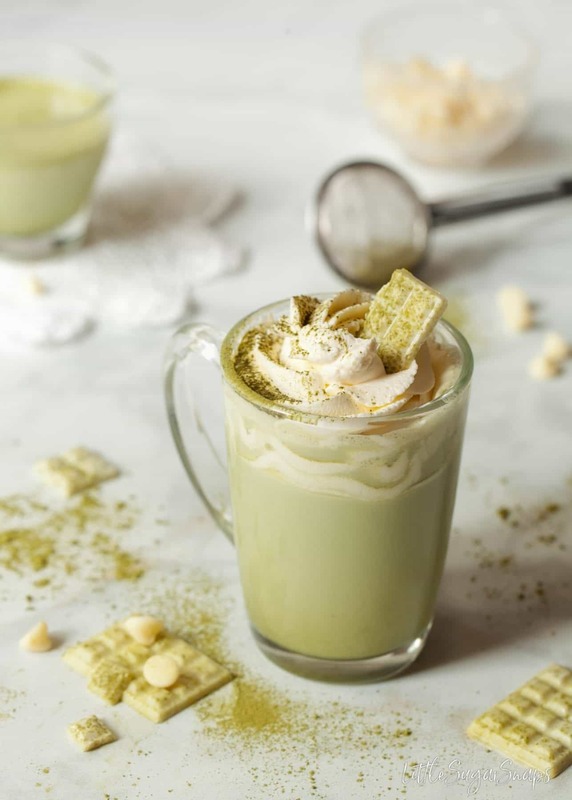 But I wanted to compare it to a straight Matcha White Hot Chocolate, so I did just that and had a mini hot chocolate sampling with my family one cold evening last week. Interestingly, the jury was not unanimous. One taster strongly preferred the coconut version, claiming that the coconut added that extra element of complexity. The other taster was adamant that the straight version was better as the matcha flavour shone through more clearly. As for me, I was sitting on the fence, quite happily idling my time away sipping on both cups. 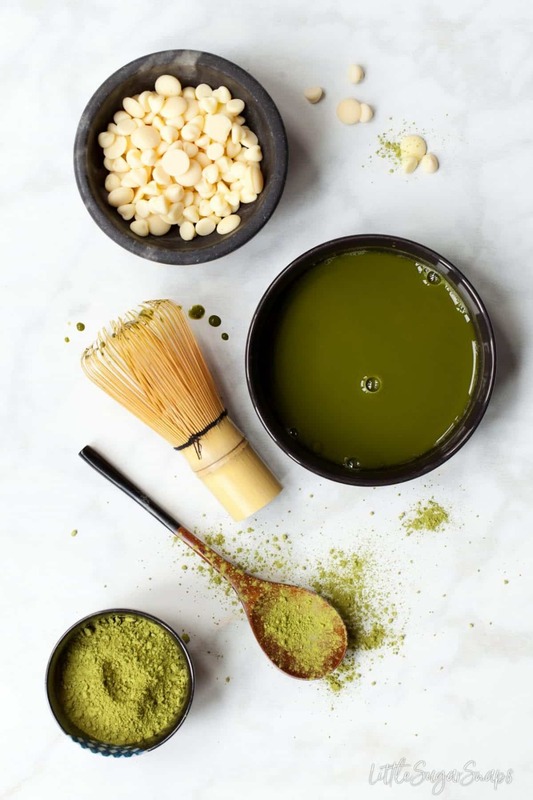 Matcha is a full-bodied tea. Adding it to milky hot chocolate tones down the intense flavours considerably. Both drinks display a sweetness that is not overpowering and they both deliver a pleasant hint of the Matcha. 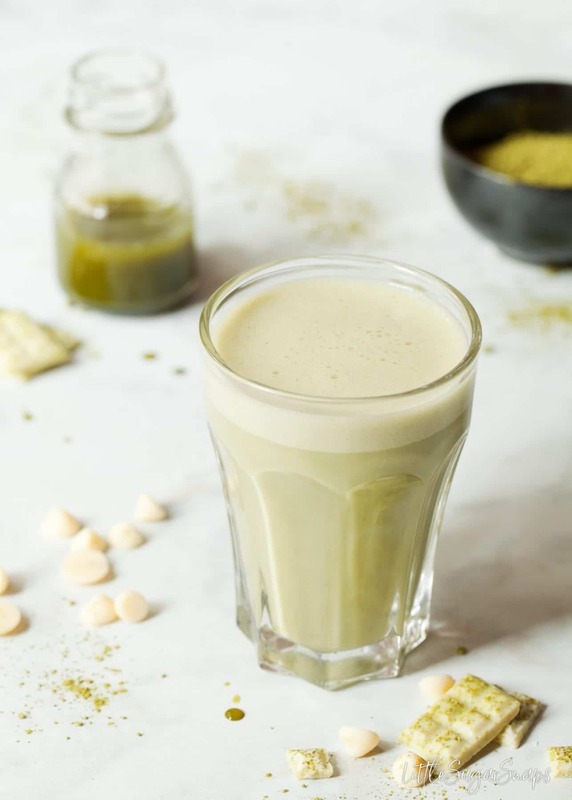 Arguably, the regular version of this drink has a more prominent hit of Matcha. 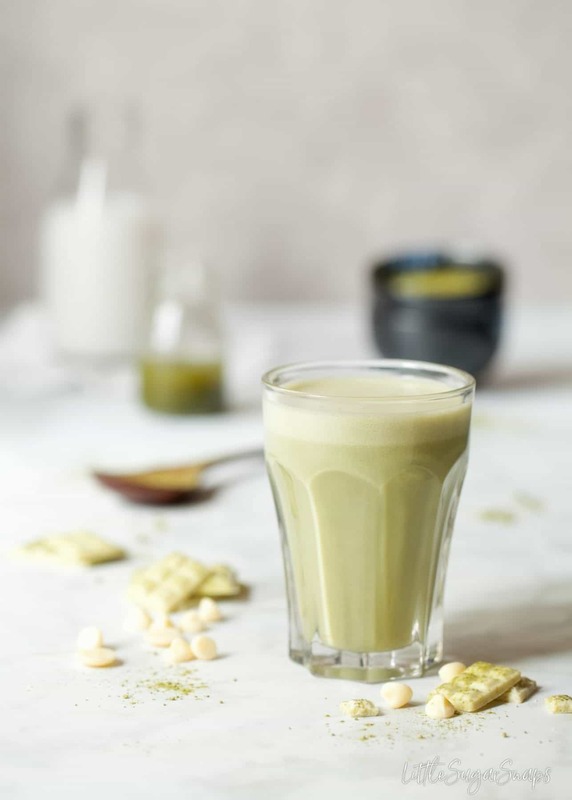 Switching out regular milk for coconut milk dilutes the matcha undertones another level and bulks up the flavour profile. Both drinks are delicious in their own right and my taste testers polished off every last drop of their two samples. Case closed – it makes sense to try them both and pick your personal favourite. PS. 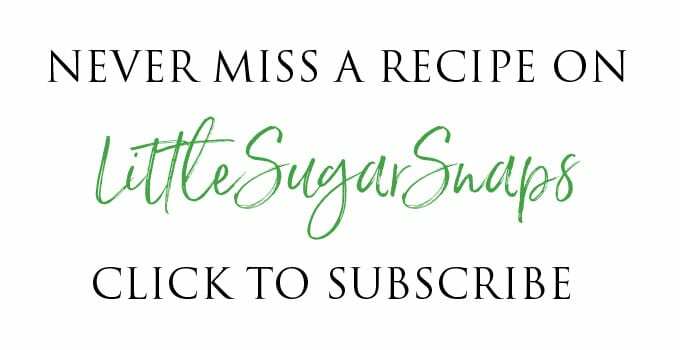 Topping with whipped cream or coconut whipped cream, a little chocolate & a light dusting of matcha powder is entirely recommended & approved of. 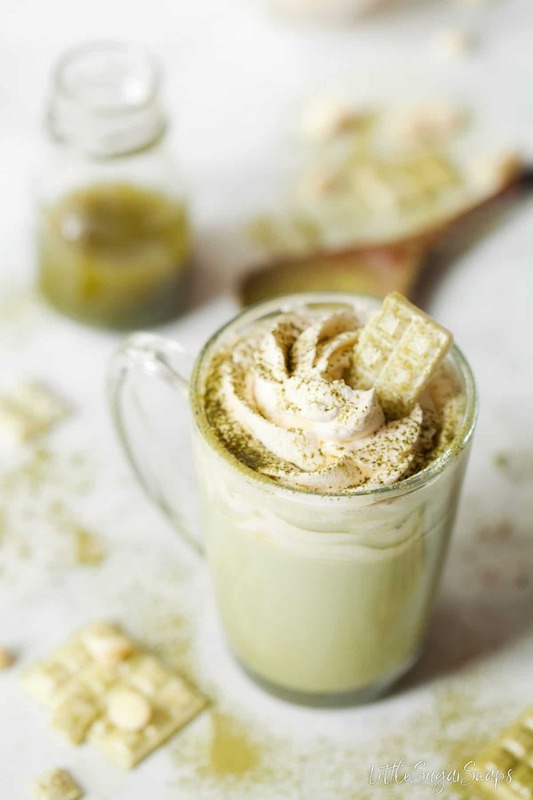 Coconut Matcha White Hot Chocolate is a feast for the eyes as well as the taste buds. This sweet and comforting drink is ready in a flash and that gently green hue is hard to resist. This looks divine! Matcha and white chocolate are such a great pairing! All of these flavors together sound SO incredible! I can’t wait to try this! I’m totally up for trying both versions. Count me in! What a wonderful combination of flavors! 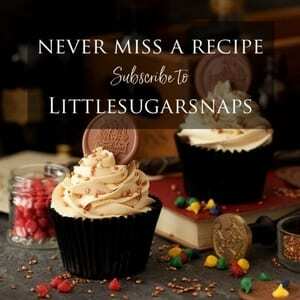 What a great way to change up hot chocolate! And you are so right about it tasting best during the cold winter days of January. I’m game to try both but I bet I’ll like the coconut version best since I’m a tropical flavor girl from way back. Can’t wait to try them out.